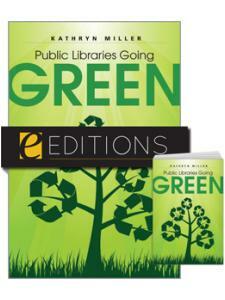 Sustainability and conservation issues to help designers and planners "go green"
With 30 new illustrations and floor plans and an updated glossary of technical terms, readers will be knowledgeable and organized when discussing plans with contractors and vendors. Using the guidance here, you'll avoid the classic building and renovation hazards and build a library media center for the future! 3. Planning Your Program: It's Never Too Soon! Rolf Erikson has been a school library facility consultant for fifteen years and has consulted on over eighty projects for public and independent schools, both in the United States and internationally. 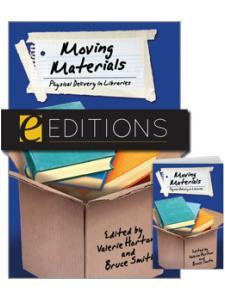 He has thirty years' experience as a school library media specialist at all levels, K–12. Most recently, he was school library director at Minuteman Regional High School in Lexington, Massachusetts. Previously, he was director of library and audiovisual services at the Frankfurt International School in Oberursel, Germany. His professional experience also includes K–12 classroom teaching. He has an M.S. in instructional technology from the University of Wisconsin–Stout and a B.A. in art education from Concordia College, Moorhead, Minnesota. He has presented workshops on school library design for national, regional, and state professional library organizations, and has taught courses on school library facilities design at the graduate level. Carolyn Markuson is founder and president of biblioTECH, which offers consulting services to schools, public libraries, and regional library systems. 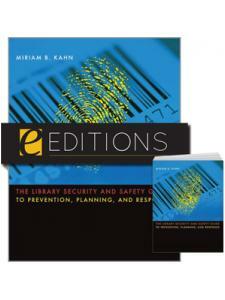 Previously she was supervisor of libraries for the Brookline, Massachusetts school district. Her professional experience includes working in several school, public, and special library environments as well as leadership positions in state, regional and national professional library organizations. She has a doctorate in curriculum media and technology from Boston University and a C.A.G.S. (Public Administration) and M.L.S. from Rutgers University. As a librarian, system director, and consultant, she has worked with school systems, librarians, and architects both in the USA and abroad to design school library facilities that facilitate learning and welcome students. Most recently, she has been involved in the development of community library projects in the northeast in which both school and public libraries function in a single facility. 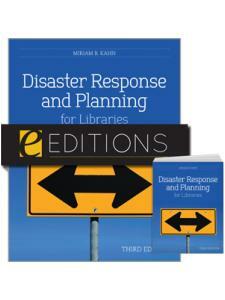 In addition to facilities design, her consulting services have included the development of strategic plans, and comprehensive school library program evaluations for school systems seeking state of the art school libraries. "Buy this book for yourself and for all of the stewards of your project." 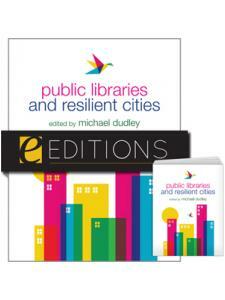 "If you are a library professional who is contemplating a new or renovated facility, this is a must purchase... 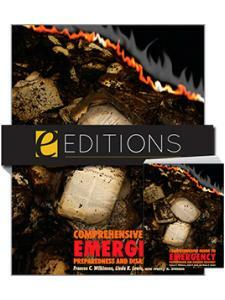 This is a thoughtful approach to the complete process from well-regarded experts in the field. Highly recommended." "Since both Erikson and Markuson have had experience working outside of the US, many of the ideas they suggest have practical value in other countries as well. 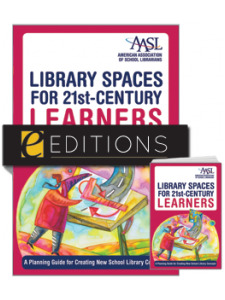 This is an excellent basic working document to guide all new construction, and to undertake renovations that will be demanded as school librarianship moves into the 21st century with the integration of technology as an important aspect of all school library and information service programs." 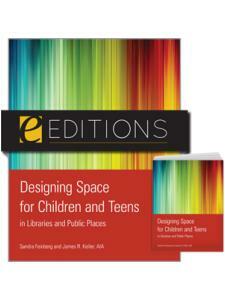 "This book is highly recommended for those who are involved in the design of a new school library or the renovation of an old one. It is also recommended reading for students undertaking school library management units in university programmes for teacher librarians."